William Hall, M.D. founded Infini Cosmetic Associates to provide the safest, most contemporary, and minimally invasive cosmetic procedures to the residents of the Southwest. His initial training began in general practice and because of this he is well grounded in the medical and emergent care of his patients. 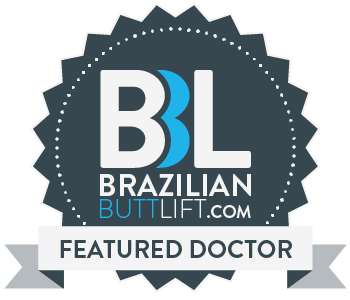 Now Dr. Hall has chosen to focus his practice on cosmetic liposculpture, for which he continually engages in ongoing training and instruction to remain up to date both mentally and with his technical skills. He has received personal instruction from many pioneers in the field of Cosmetic Dermatology and Cosmetic Surgery. If you are considering other cosmetic surgical procedures Dr. Hall will refer you to a reputable cosmetic or plastic surgeon in the area. William Hall, M.D. is a National Educator for Botox (Allergan Corporation) and teaches his expert techniques and safety to physicians from all over the country.